Half-height Internal Super Multi Drive, Max. 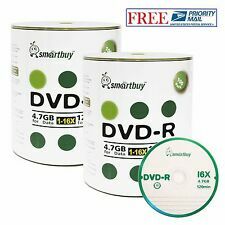 24X DVD-R Write Speed. CD-R/RW, DVD-R/RW/RAM/ R/RW /-R DL M-DISC/ M SL read and write compatible, CD Family and DVD-ROM read compatible. Buffer Under-run prevention function embedded. It works like a charm and it is a great value. I have had great experience with LG products. The sata power connection is cheap and takes a decent amount of force to plug into. The same amount of force that made it break. Cant hate for the price...get what you pay for. Inexpensive models are risky. Works great! As close to perfect as you can get. It's so quiet I never hear it make a sound. Exact replacement for my defective OEM drive so I didn't even have to update drivers. Great update to my machine.